Jimmy Reed, John Hurt, Ted Hawkins…JL Stiles? Well, maybe…. San Francisco, CA – “If it weren’t for his appearance, listening to JL Stiles’ gritty, twangy voice, you’d swear you were hearing an old bluesman like the late Ted Hawkins, to whom he’s been compared,” LA’s Music Connection magazine touted about singer/songwriter JL Stiles. In many ways, the essence of this extraordinary music artist, along with his unique songwriting and blues guitar style, is his distinctive soulful voice – a voice that harkens to the days of classic blues and jazz crooners. In regards to his guitar prowess, says Performing Songwriter, “Stiles lays into his 12-string guitar with the vigor and ambition of a streetwise punk who just discovered Leo Kottke.” And now with the release of his highly anticipated new album ‘JL Stiles Presents The House Of Murmurs’, he reaches a new plateau in his exploration of blues, pop, and psychedelic folk musical territories. Says JL Stiles about his new album, “I’d like to play like Blind Blake. Never will equal the pure joy of the legend, but I’ll die tryin’. My biggest influences as a player and singer come from Blind Blake, Mississippi John Hurt and Jimmy Reed. This CD also includes a heavy dose of Maybelle Carter’s guitar style, essentially, though the songwriting is different so you might not peg it as such. The song ‘Beside My Grave’ is really what started the whole album idea and the guitar part is based on a Blind Blake thumbroll. I did the track in my apartment very late at night and figured it to be a demo because my equipment is awful, but regardless of what or where I recorded after, it never had as good a feel as on that night. The piano was out of tune a little and I used the wrong mic, go figure. For the rest of the stuff my apartment would not do. I wanted a producer to to create an essence to the sound, to be the other ears beside my own in order to access sounds I wouldn’t ever consider. So I sent some demos to Etienne de Rocher and he agreed to produce the album. We started out in Athens, GA, recording vocals and guitar live off the floor with Andrew Borger on drums in a house-come-studio called The Bakery. Had a lovely time that weekend, so the whole thing started on the right foot. I love the sounds of the late 1960’s recordings so, in a way this CD is a re-routing from that juncture in time.” The album is dedicated to Seth Koller, a student of JL’s who died in an accident at the age of 16. The song ‘Movin” is about him. He also dedicated the album to Mike Morrison, who died recently at the age of 70 from unknown causes. JL Stiles is a unique animal who for the first time is merging two totally different fields of truth seeking: Ragtime and higher mathematics. Both of these disparate strands filtered through a lifetime on the run, searching for a universal truth from psychedelic Brazilian forests to US college campuses and further into his own unique vision. 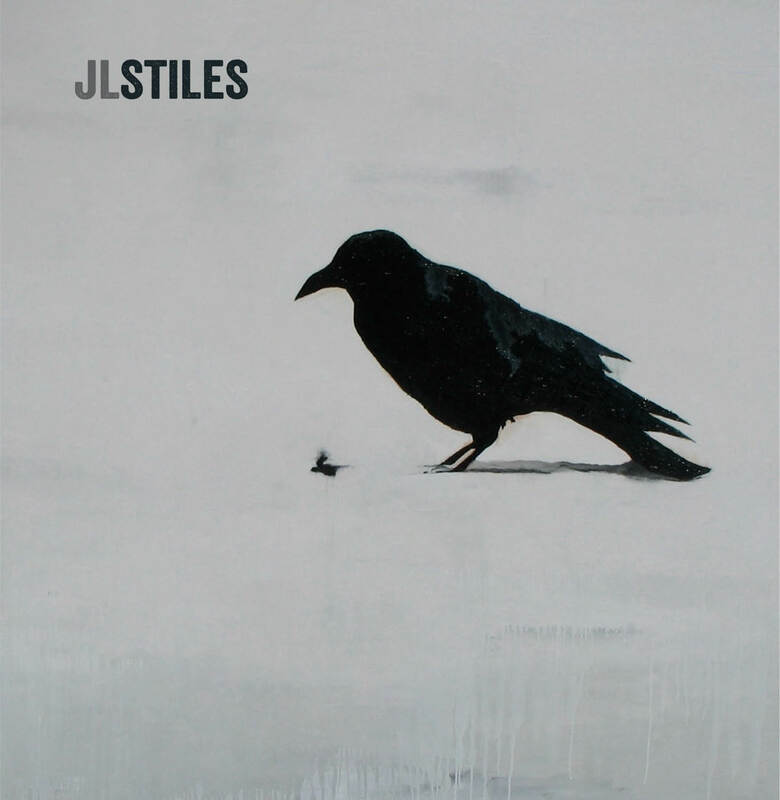 JL Stiles has a mind that sees music in a similar way to how J.S. Bach saw music. However, Bach never played the blues.